ISSUE 3. 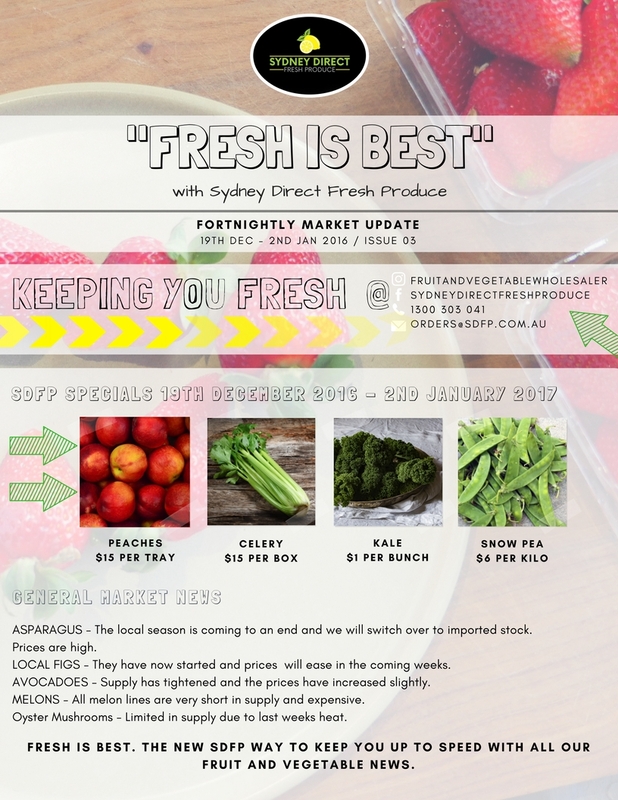 "FRESH IS BEST"
ISSUE 2. "FRESH IS BEST"